Very impressive operation and customer care. It's been nice seeing you grow over the years. We are looking forward to our next truck upgrade already. You guys rock! Best truck in the industry. Great people, great product. Very satisfied with my purchase. I think everyone in my experience did a fine job at LDV. 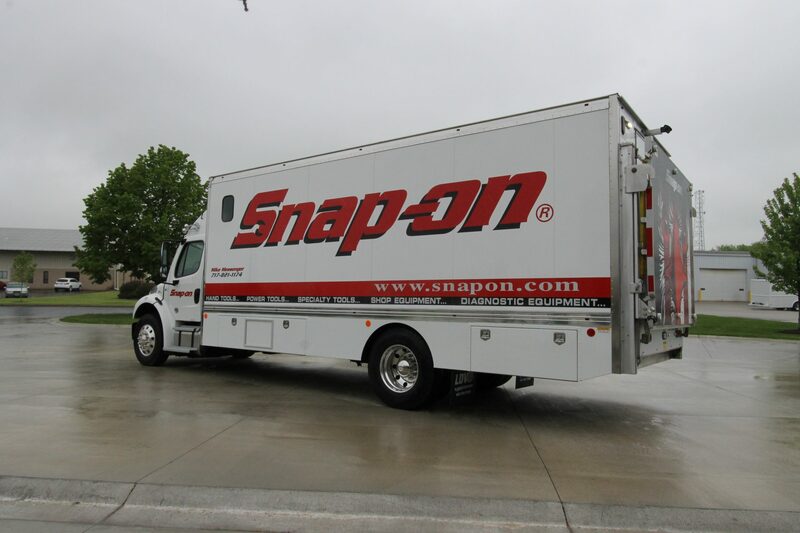 I have been with Snap-on for 27 years. This truck is the best one yet. All 7 of my trucks have come from LDV. Just wanted to say thanks again for the tool truck. The workmanship is excellent and I appreciate the time you spent helping me. "Team LDV" service is also excellent. What everyone says about old dealers not buying new trucks, it's not true. I buy a new truck every 7 or 8 years. It freshens up your business - it's motivating, especially if you have to drive the thing every day.